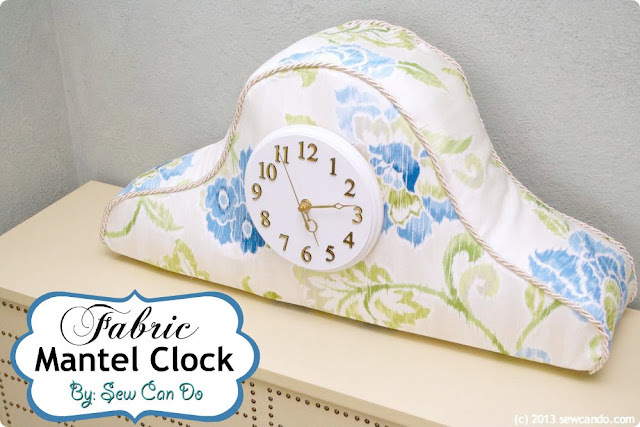 Sew Can Do: Bring Those Crafts - It's The Craftastic Monday Link Party! Bring Those Crafts - It's The Craftastic Monday Link Party! Happy Monday Everyone! Let's see what Craftastic creations you've been working on lately. 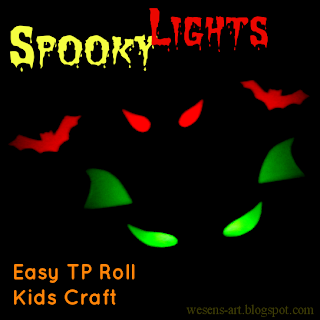 - especially those Fall & Halloween themed projects. Thanks for featuring my Spooky Lights and thanks for hosting this great party! Thanks, Cheryl for hosting another lovely party. Have a great week!! So many GREAT links. Thank you for Hosting! 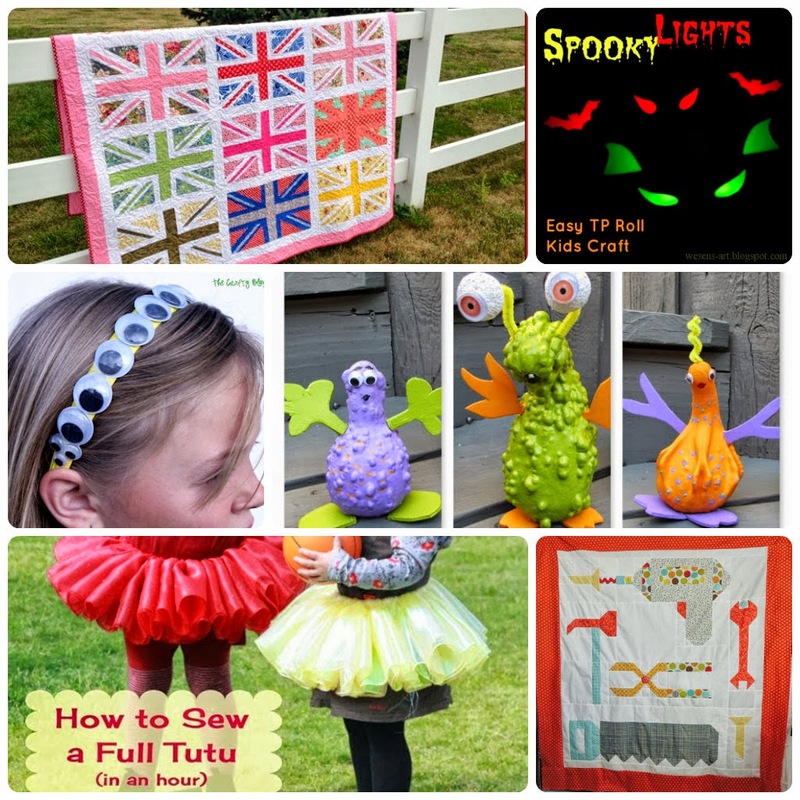 Thank you for featuring my Googly Eye Headband! Thank you for hosting! Thanks for featuring my tutu. I love making them (and seeing my little girl wear hers).